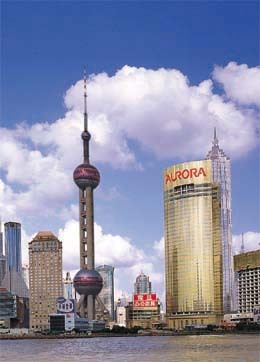 The Aurora group of companies were founded in Taiwan in 1965 and is publically listed on the Taiwanese stock exchange. 4. The distribution and retailing of wireless telecoms within Taiwan. 5. 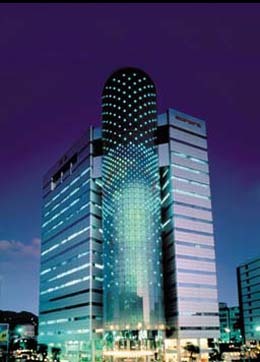 The management of the group’s commercial real-estate portfolio. the Aurora brand throughout Europe. us to offer high levels of customer service and delivering the shortest lead times possible. The Aurora Gold Plaza building illuminates Shanghai and the Huangpu river at night. engineers focused on research & development. Shenzen calculator production facility is 355,000 sq ft. It has a complete manufacturing process in one facility including IC and PCB production, mold manufacturing, plastic production and an advanced JIT production system. ISO9001 & ISO14001 compliant with over 2000 employees.